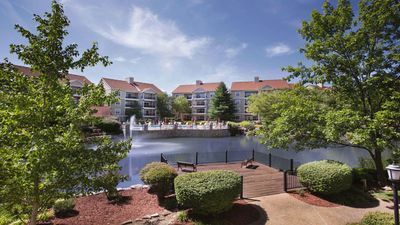 Pointe Royale Golf Resort - Located 5 minutes from the heart of Branson. 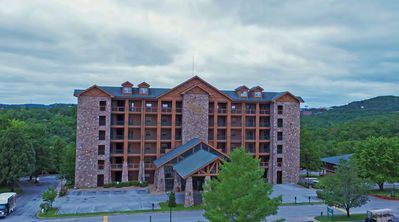 Home to over 40 live shows, 3 beautiful lakes, Silver Dollar City and much more. 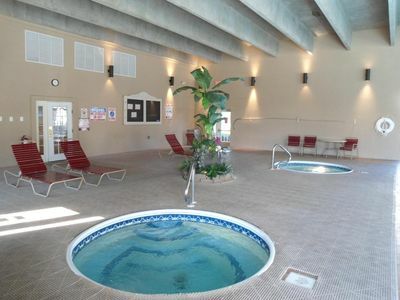 Enjoy the tennis courts, indoor and outdoor pools, hot tub, and golf all located at the Pointe Royale resort! 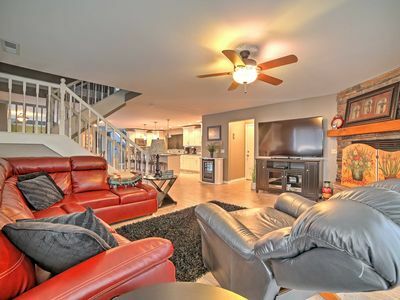 This condo is equipped with all of the amenities of home. 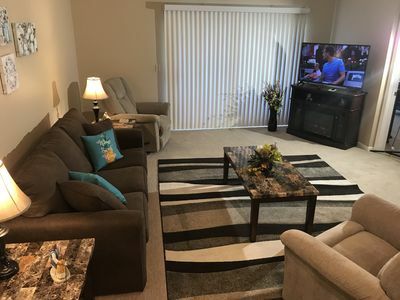 Whether you choose to go out to many of the different restaurants or stay back and prepare a home cooked meal in the comfort of your condo. 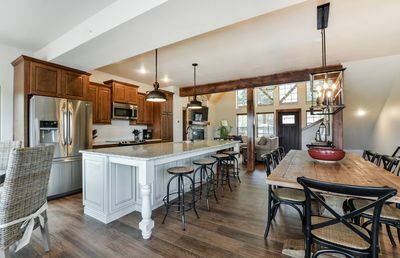 Kitchen has everything necessary to get the job done. 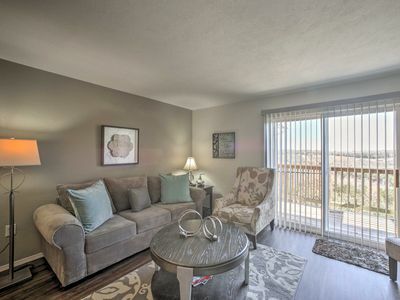 This condo is a second floor level unit. 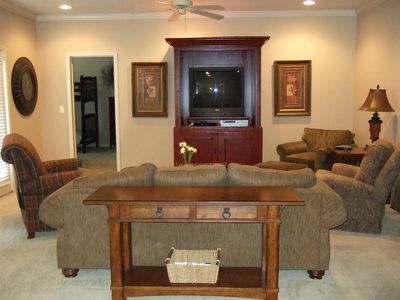 The master bedroom has a plush king size bed with private bathroom and Jacuzzi tub. Second bedroom also has a king size bed and shares main floor bathroom. 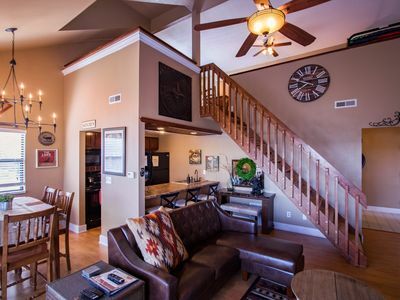 Upstairs loft bedroom which overlooks living room also has a queen bed with private bathroom. 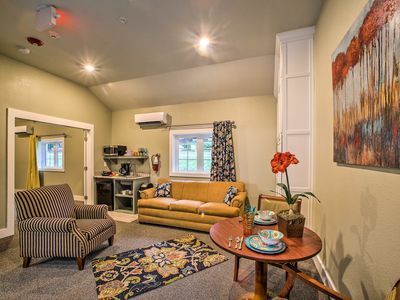 All three bedrooms are equipped with cable televisions. Living room sofa has a queen size pull out sleeper for additional guests. Dining room table seats six and two additional guests at the breakfast bar. DVD player available for your movies and ours. Community protected by 24 hour gated and manned security to ensure safety of all guests. 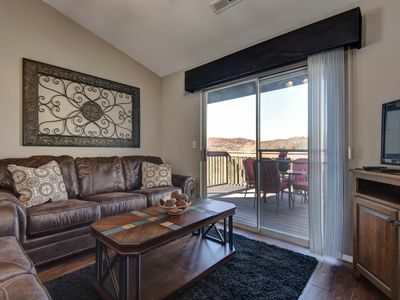 Please come enjoy our condo for your next family getaway! 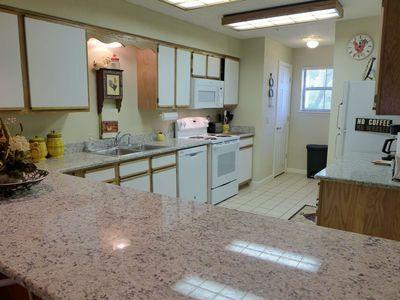 NEWER KITCHEN APPLIANCES!! 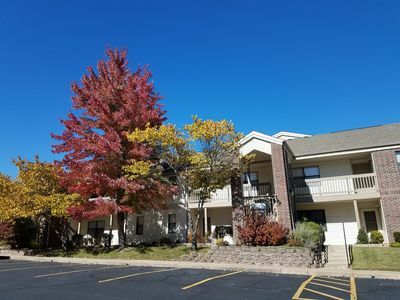 Great Ground-Floor Condo Near Golf & Hwy 76. 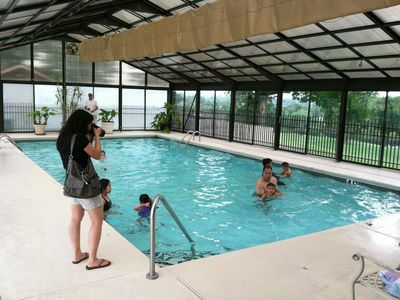 Indoor/Outdoor Pool. Bidet!! 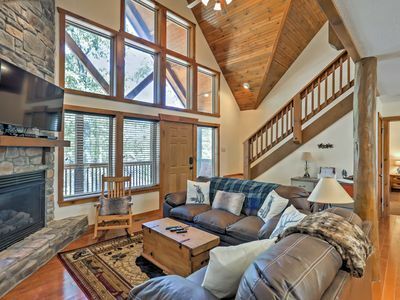 Tranquility Place - Beautiful 3 Bedroom, 3 Bath Villa at Stonebridge Resort! 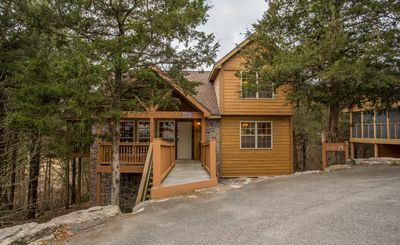 Come stay with us in Branson's Most Popular Neighborhood and Home to the Stars! 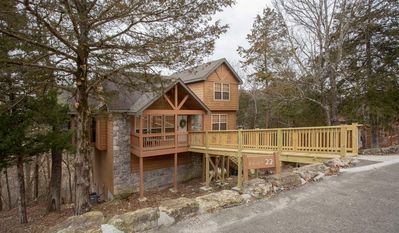 Charming Branson House w/ Deck & Lake Views! Just, Wow! Family friendly lodge by SDC... With Boat Slip! 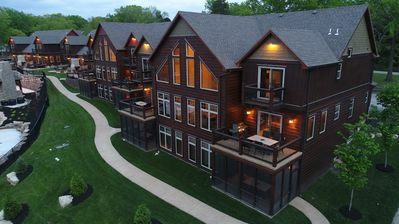 Luxury Emerald Pointe Condo at the View, 3 bedroom/3 bath now booking for 2019! 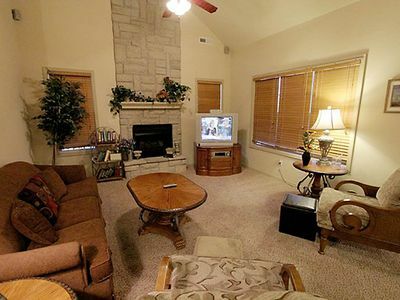 Lookout Point- 3 Bedroom 3 Bathroom condo with an amazing view of Table Rock! 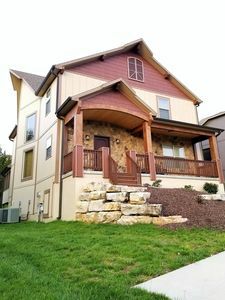 Explore the down-home atmosphere of Branson!